Spacious single story Lincoln Crossing home on quiet cul de sac! 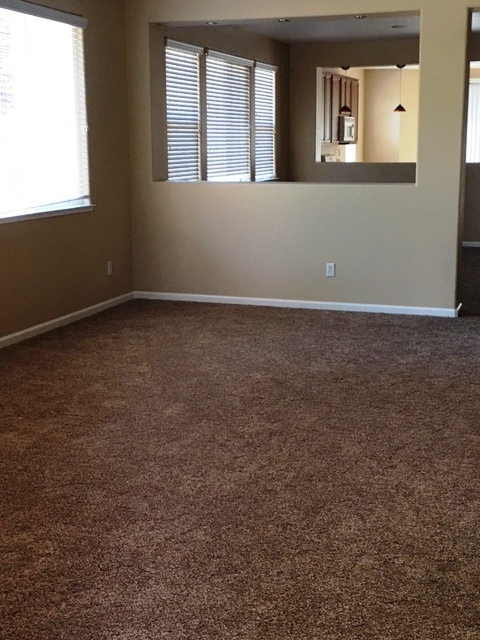 3 bedrooms plus a study! 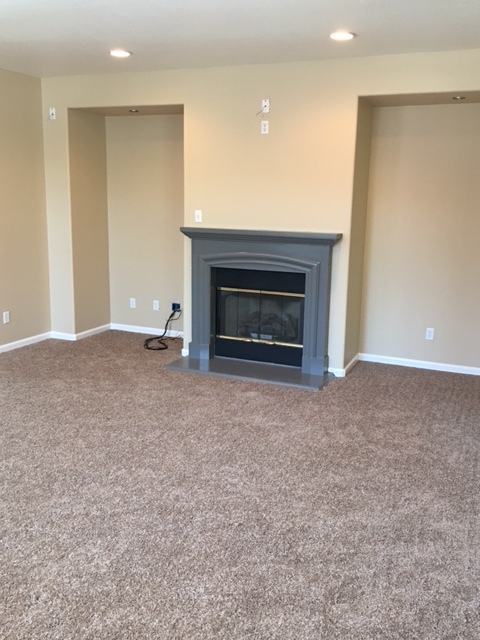 Formal living room, family room w/fireplace! 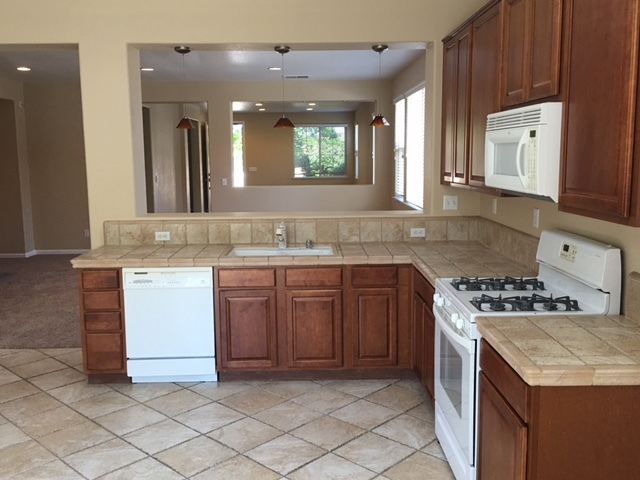 Roomy kitchen with breakfast bar, tile counters and flooring, nice pantry. 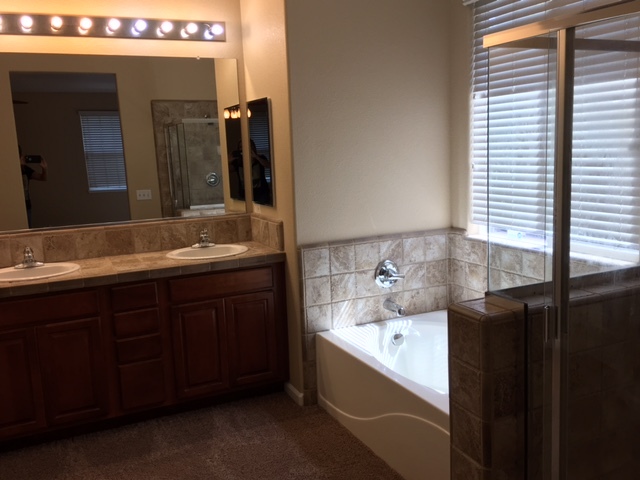 Large master suite with separate tub and shower in master bathroom, walk-in closet. Ceiling fans and 2" blinds throughout. Nice backyard with relaxing patio. 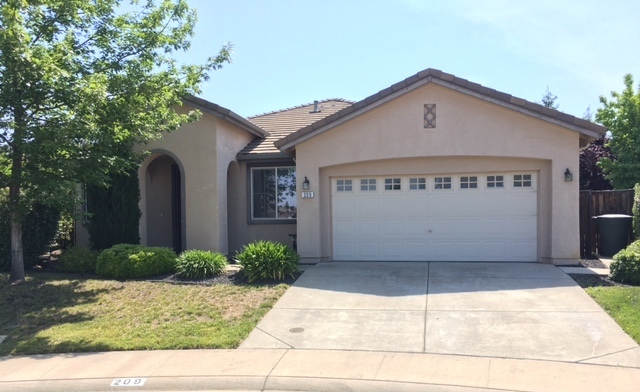 Please drive by first, then call Steve at 916.783.0500 x202 for more information or to schedule a showing.